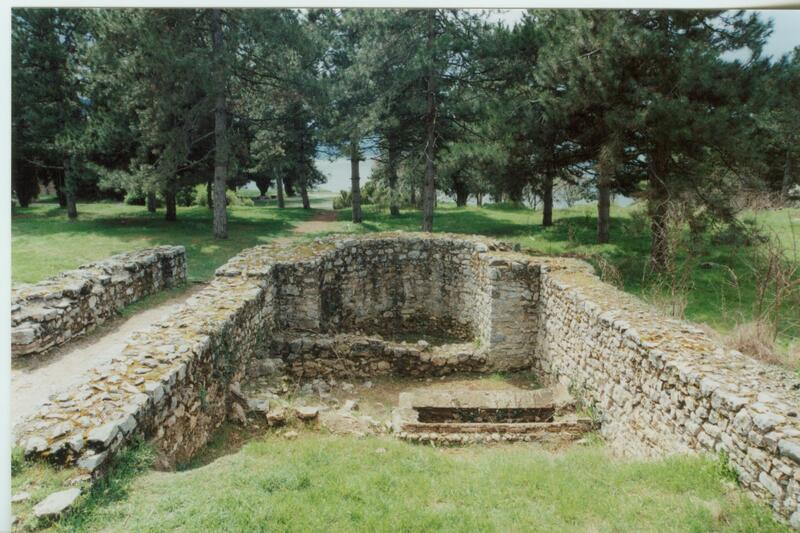 The Plaošnik Basilica (Plaoshnik) ancient Christian Basilica is located on the hill in an area known as Plaošnik in Ohrid just below King Samuel’s Fortress. 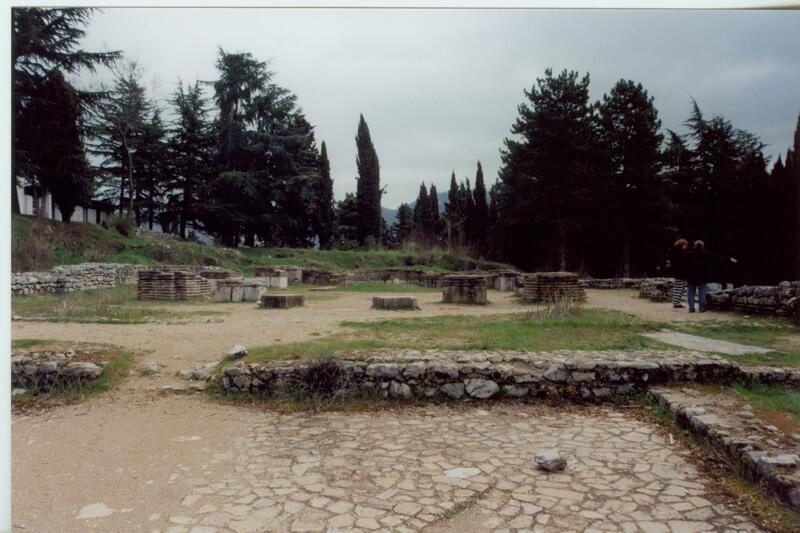 Along with the Amphitheater, the basilica is one of the few visible monuments remaining from the ancient city of Lychnidos. 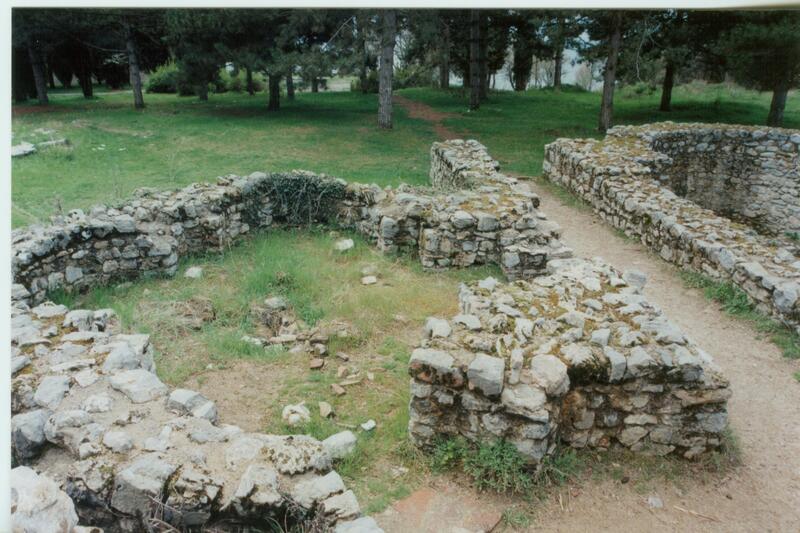 This basilica is reported to have been built in the 5th Century. 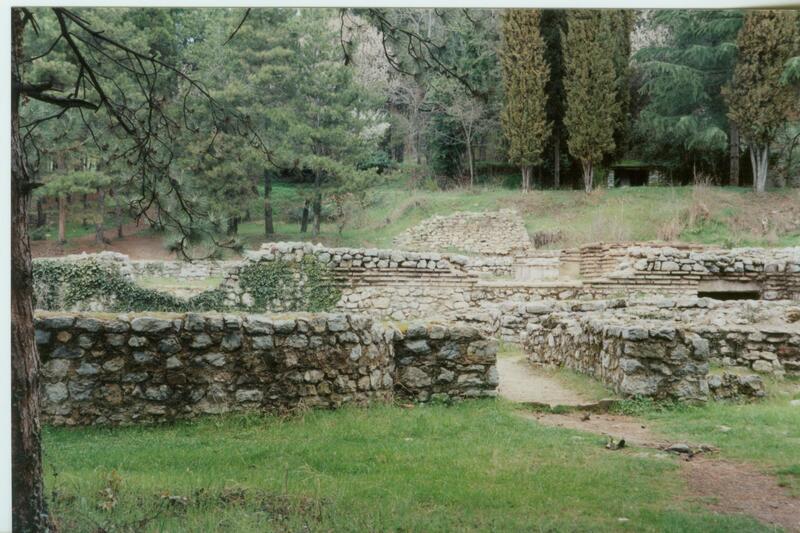 The city of Lychnidos would later suffer a devastating earthquake in 526 A.D. 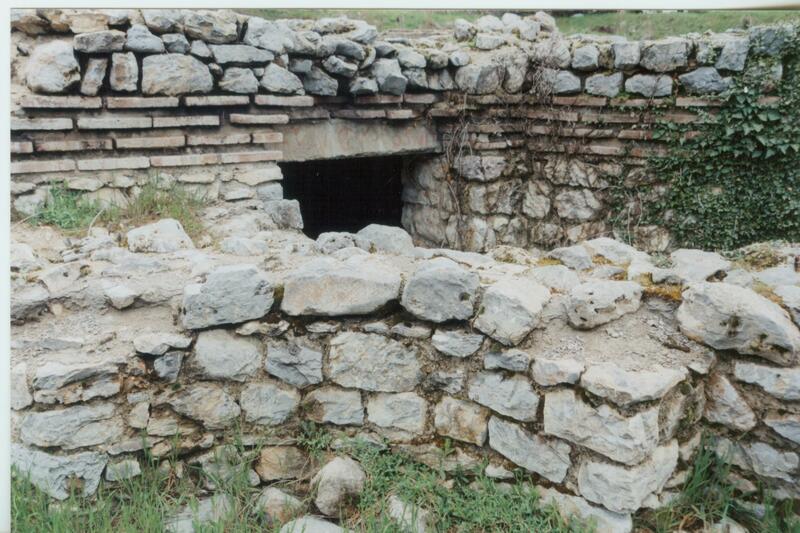 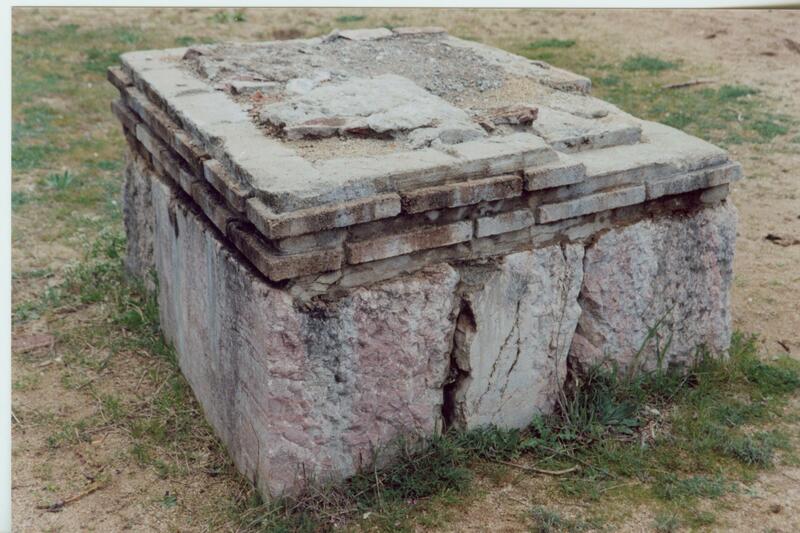 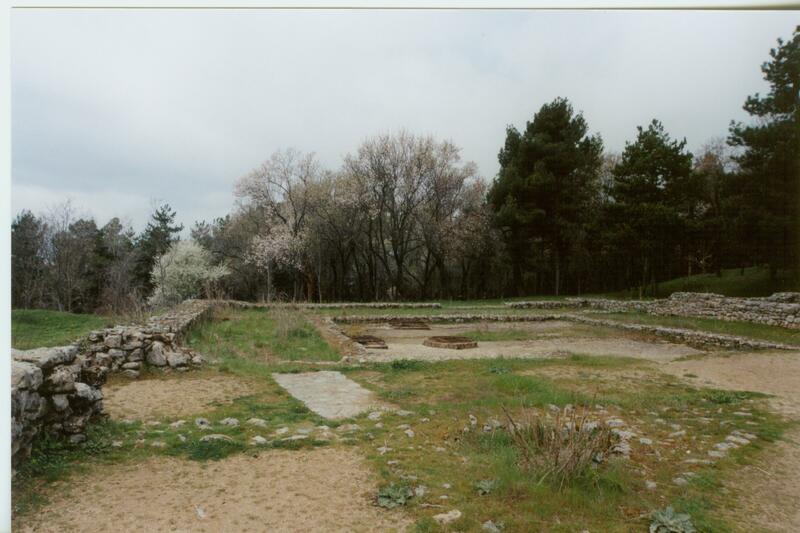 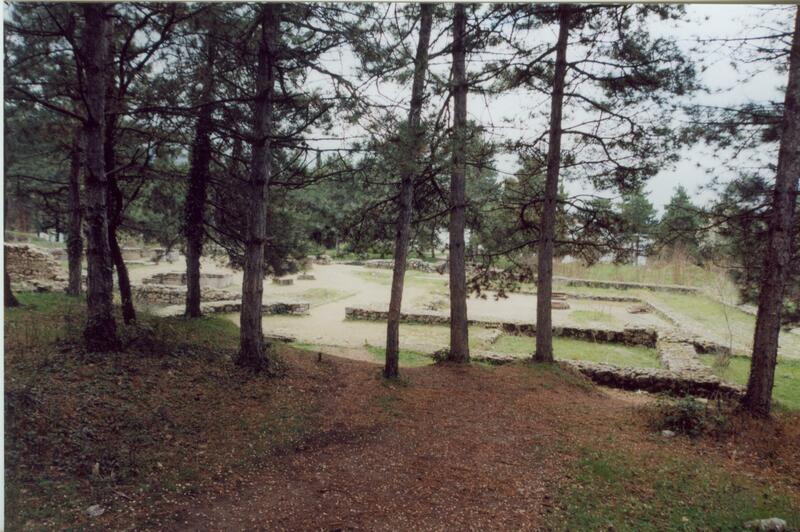 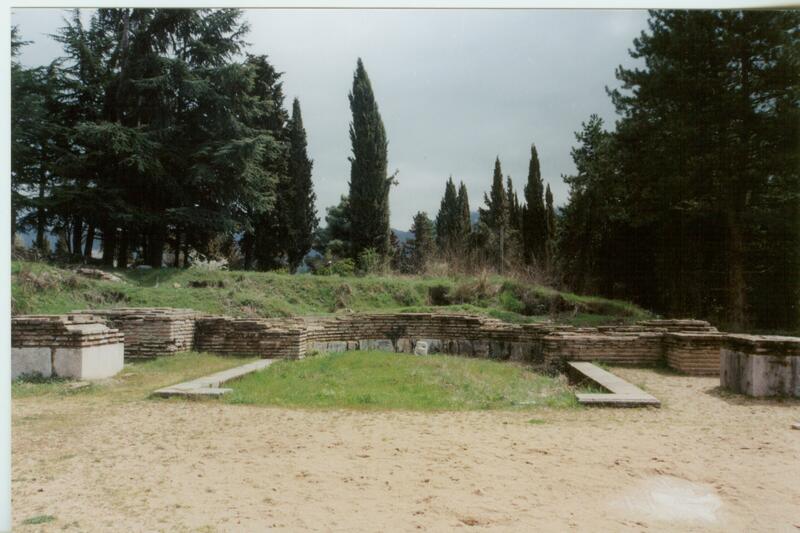 The pictures below were taken in April 1999 prior to excavation work by the Republic of Macedonia that would produce some real beautiful mosaics and other treasures. 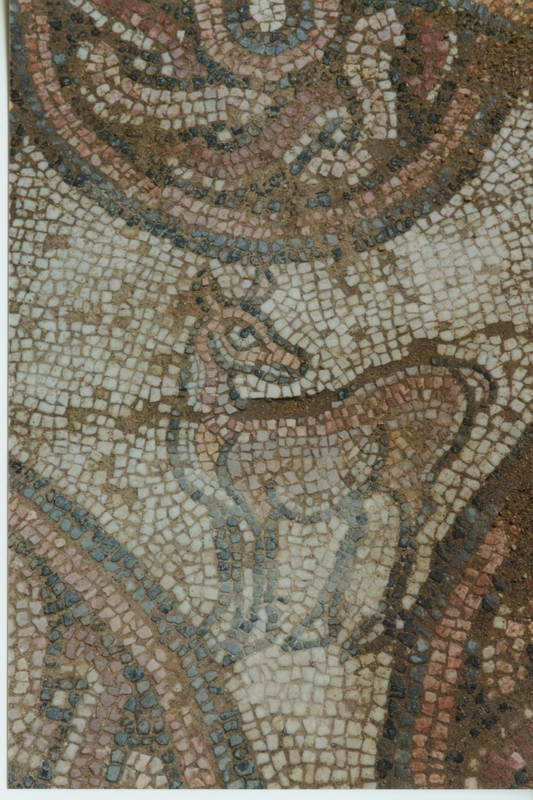 During our visit, there was one mosaic that was visible.